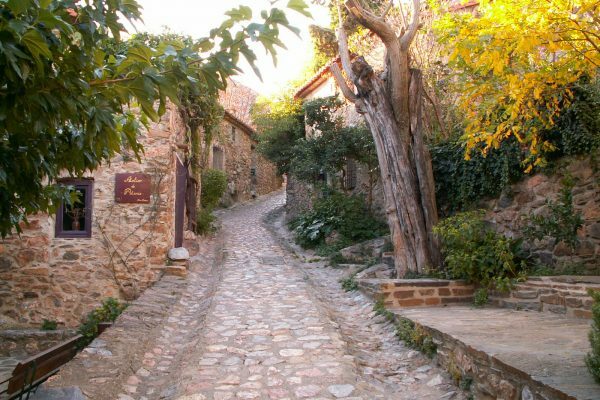 Discover the surroundings of Perpignan. 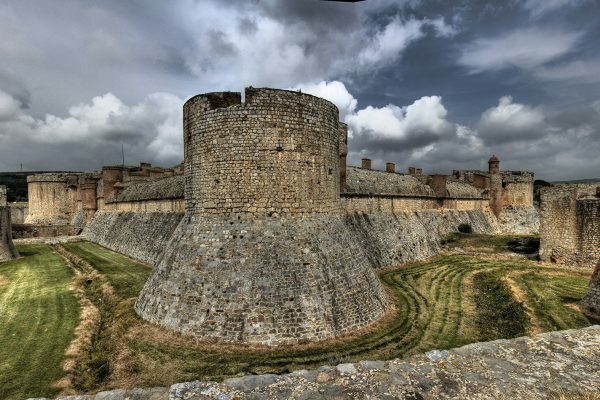 The Fortress of Salses is a military structure built between 1497 and 1502 by the Spanish Catholic Kings, Ferdinand II of Aragon and Isabella of Castile. 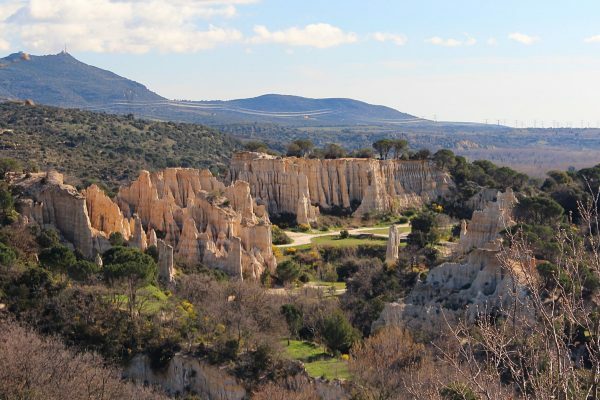 Ille-sur-Têt Organs are fairy chimneys located on a geological and tourist site in the municipality of Ille-sur-Têt. 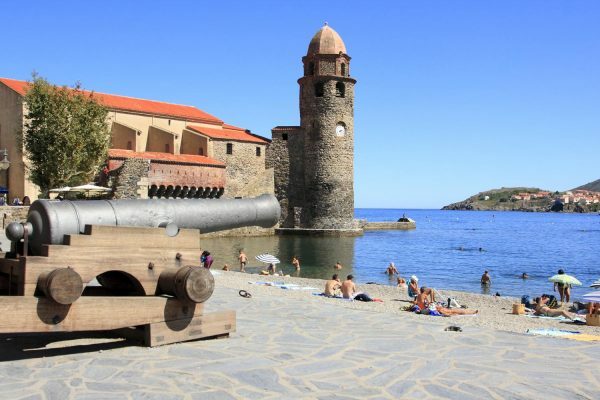 Collioure, in Catalan Cotlliure, is a French commune located on the shores of the Mediterranean Sea in the department of Pyrenees-Orientales. 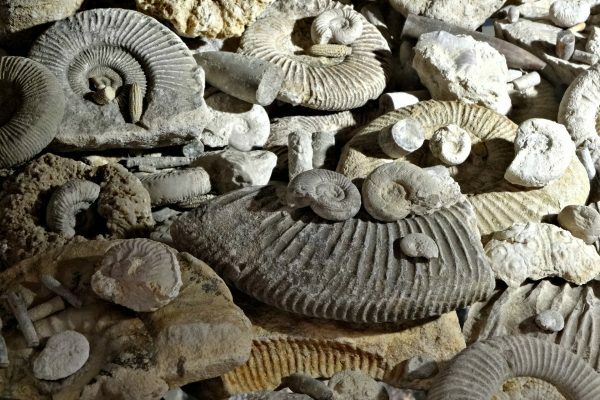 The Tautavel Museum - European Center of Prehistory is a museum located in Tautavel, in the French department of Pyrénées-Orientales. 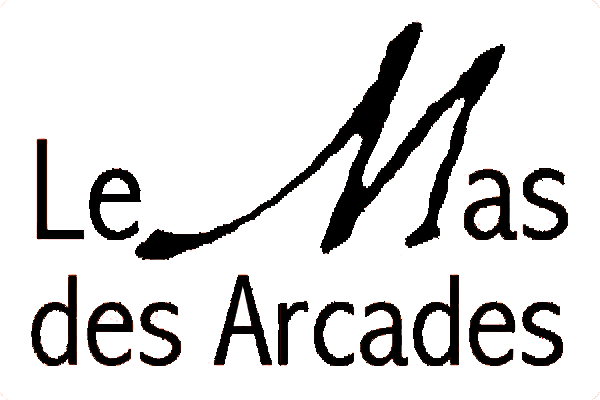 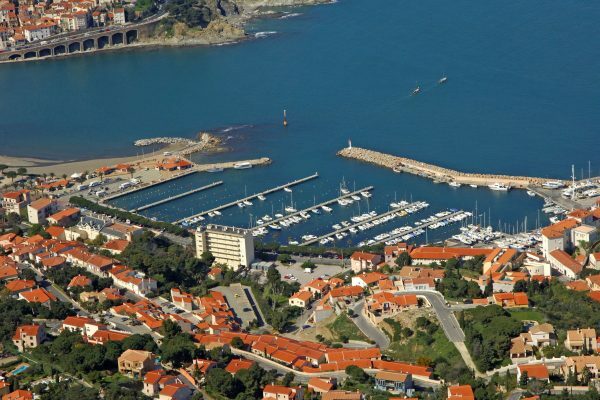 Banyuls-sur-Mer is a French commune, located in the region of Occitania, Department of Pyrenees-Orientales and the district of Céret. 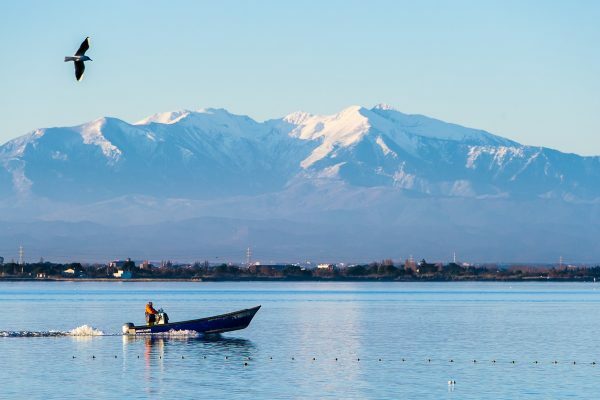 The peak of Canigou is the eastern peak of the Pyrenees, on the Canigou massif. 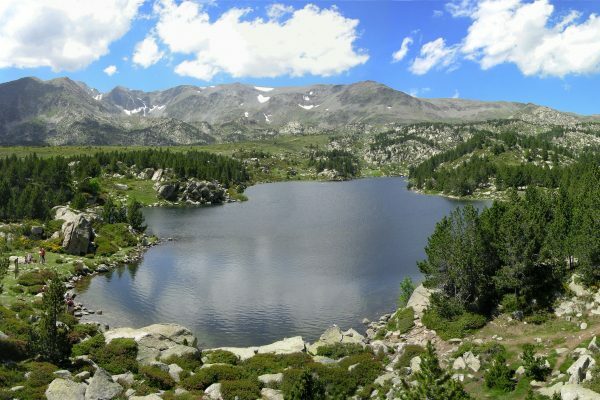 Lake Bouillouses is an artificial lake with an area of 149 ha of the Pyrenees, in Haut-Conflent, in the Pyrénées-Orientales.